We love apps. Not only do they solve major problems to execute our work but they also save us incredible amounts of time. We can now be superheroes for our clients and we are streamlining our work to save time. WIN-WIN! Here we share our favorite apps that we use daily for Complete Business Group. This is the easiest way to pay vendors, we recommend setting up ACH payments to reduce the fee even further. It does not allow for PO tracking but there are workarounds. We do not recommend this app for A/R tracking because it does not work with integrated QB Payments and the a/r functionality is weaker than bill & pay above. A CRM that really cuts down on workflow. We love the activity sets and pipelines. It allows you to kee the history and assigns tasks to different team members. Really reduces workflow and helps you keep things from falling through the cracks. Click here for free 30 days & discount. Its a great app for tracking time by employees. You can tag to a job and easily bill back to the client. Employees love the ease of use by being able to clock in on their cell phones or computer. If you require your employees to clock in while working, it really cuts down on lost billable time or even helps you analyze what they are doing as well as how long it is taking them. Click here for free trial & request a demo. If you are selling on Amazon FBA, you are going to have NEXUS – this means your inventory needs to be sales taxed at the location where your stock is located. This is just one of the many examples that will make you vulnerable to collect and remit multi sales tax returns with payments. Zip-code rate tables are not an accurate way of charging sales tax; zip-codes are to help the mailman deliver mail. There can be multiple sales tax jurisdictions within one zip-code. If you want to become more compliant in the sales tax space, Avalara is your solution fully-integrated with QuickBooks. Click here for pricing & request a demo. If you have data that you have been manually inputting into QB from another program, you can save time if this data can be exported into a CSV file, then this tool can import it into QuickBooks. WOW! this product can connect apps together automatically. There is a huge list of programs that work together. At CBG we use it to connect our Wufoo to insightly automatically creating tasks and opportunities to save us time. We use this to collect information from our clients that can be imported into Zapier. Clients automatically get created, tasks can be created to keep things from slipping through the cracks. 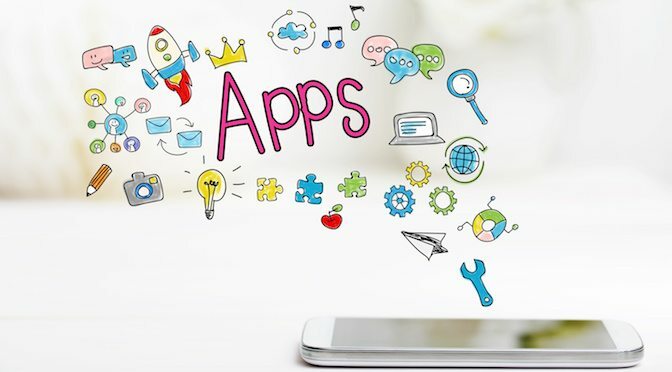 There are so many more apps not on this list that are very helpful and some that solve similar problems. Just like with a CRM solution, there are so many choices available but you have to find the ones that works for you and the one you will actually use. That is the goal!